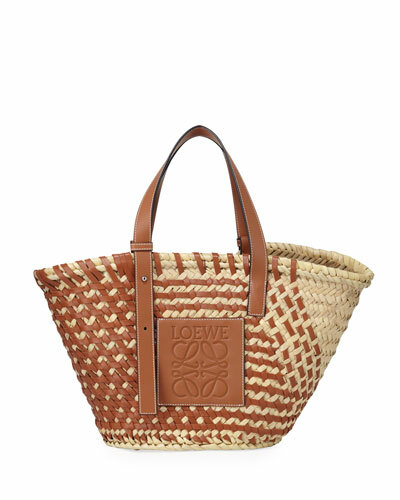 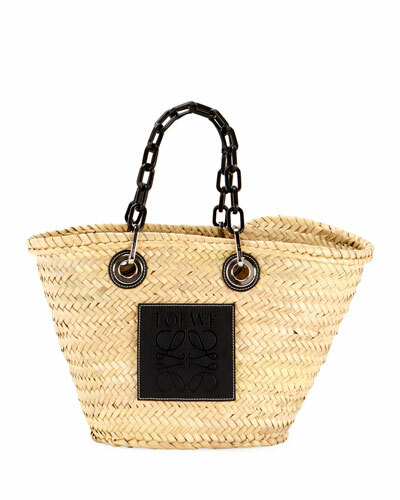 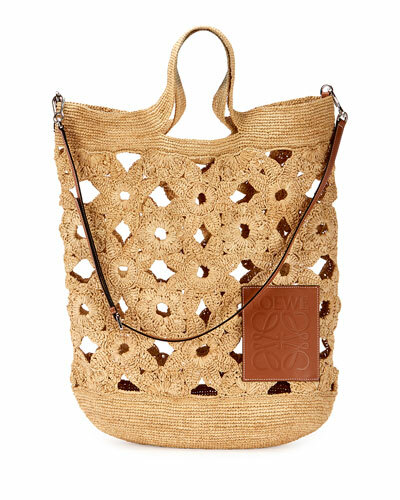 Founded in 1864, Loewe has emerged as one of the world’s major Spanish luxury fashion houses. 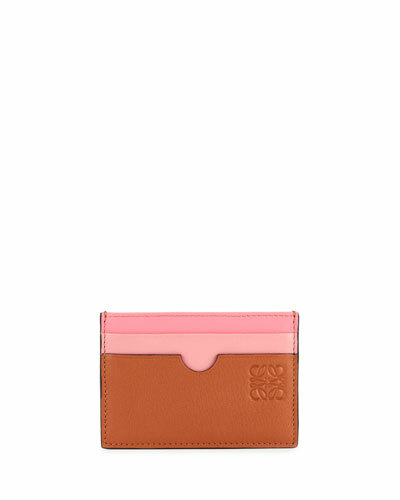 The Madrid-based brand primarily deals in leather products for both men and women. 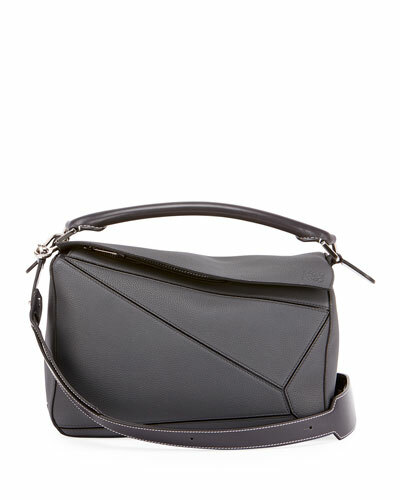 Loewe bags are meticulously crafted with utmost care. 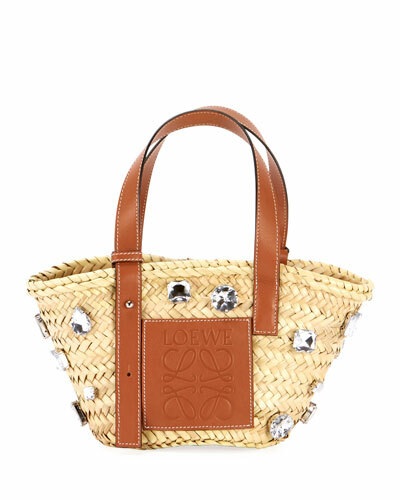 Be it any occasion, each Loewe offering blends in with your contemporary fashion ensemble. 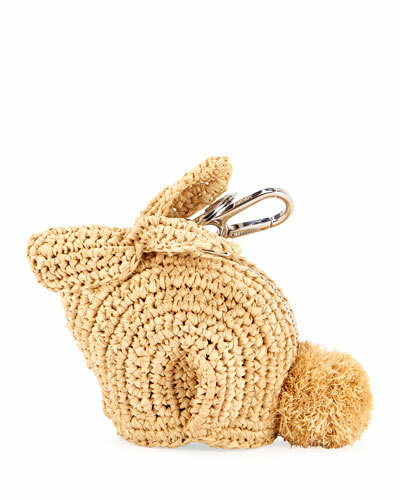 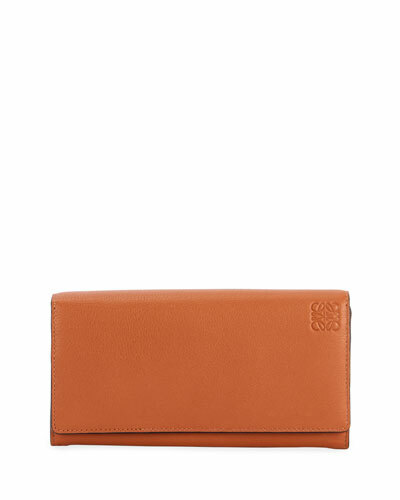 Elephant shaped leather mini bags and coin purses lend a vibrant touch to the collection. 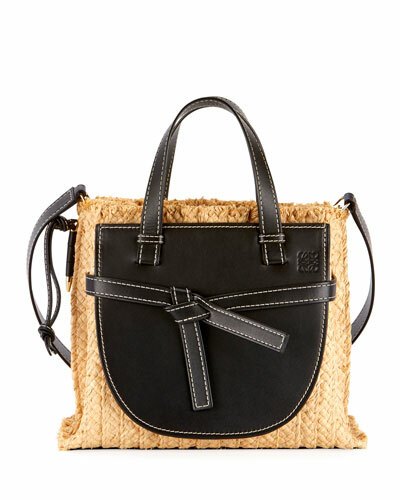 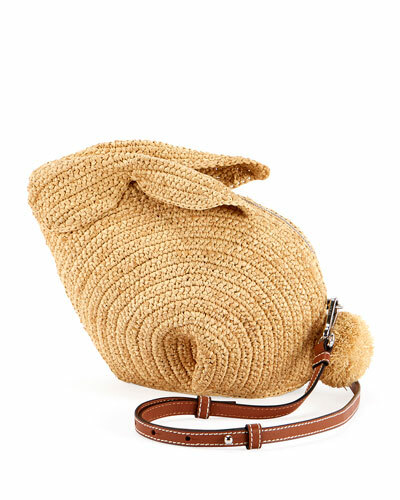 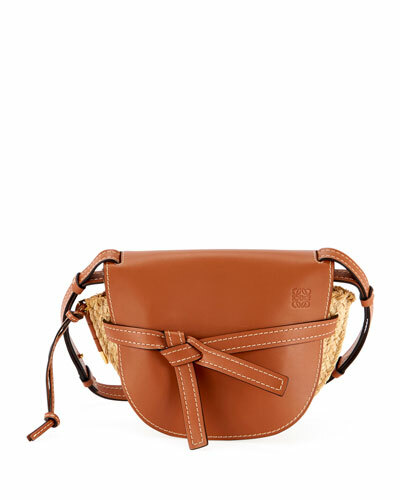 Shop Neiman Marcus’ fine selection of Loewe satchel bags, coin purses, and shoulder bags.